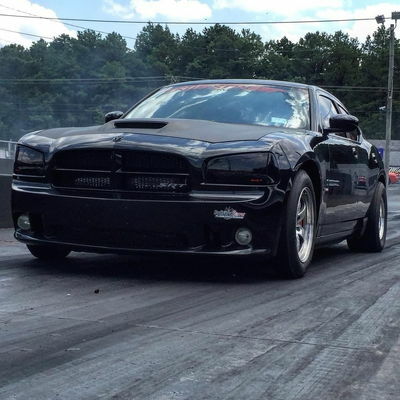 Dodge and its SRT brand sure know how to do tie-ins. 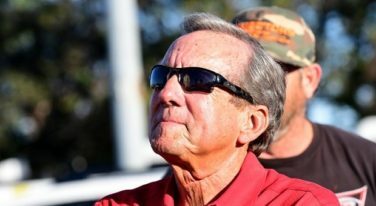 November’s painful wildfires in California caused widespread devastation, so a generous group of California natives who ply their trade in NHRA’s Mello Yello Drag Racing Series have elected to give resources that can aid those needing to rebuild. 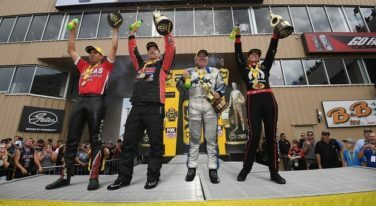 NHRA is pushing ahead with promotion of its 2019 SAMTech.edu Factory Stock Showdown series, expanding the class to eight races, with inaugural races in Richmond and Topeka next year. 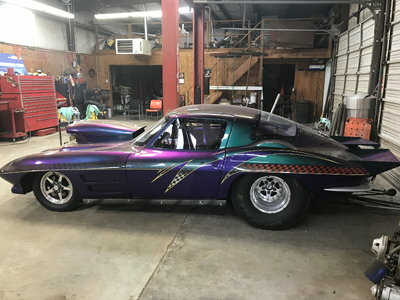 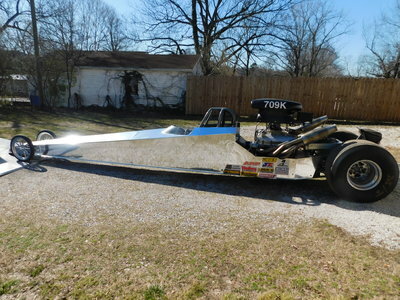 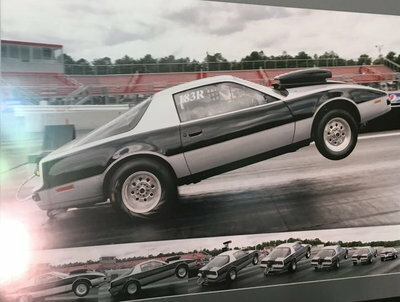 NHRA’s School of Automotive Machinists & Technology Factory Stock Showdown (FSS) Series was intended to be a place where factory muscle cars, built for the track, would have a place to compete, with obvious safety equipment being the biggest change to the cars in question. 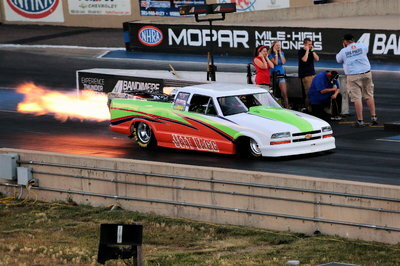 This has been an intriguing year for NHRA Mello Yello drag racing. 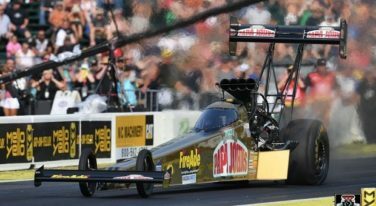 While some of the expected racers have claimed Wally winner’s trophies in the first 14 contests of the 24-race campaign, there have also been quite a few first-timers, and several drivers and riders have ended long-time droughts this season. 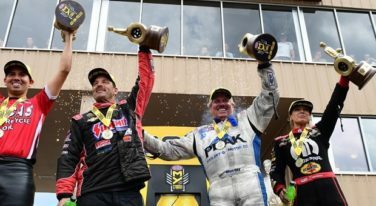 The first stop of three consecutive races on the NHRA’s Western Swing gave three forceful drivers mile-high wins at this weekend’s Dodge Mile-High NHRA Nationals at Bandimere Speedway. 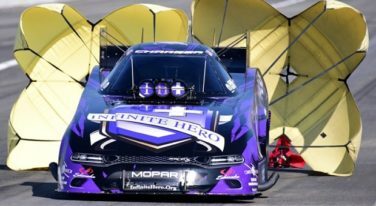 Don Schumacher Racing has elected to make a major commitment to concussion research, the team announced prior to their first qualifying runs at the 39th annual Dodge Mile-High NHRA Nationals presented by Mopar. 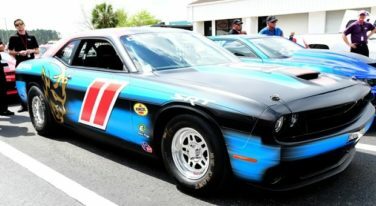 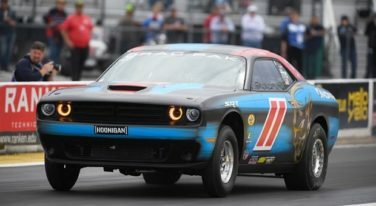 Dodge’s Mopar performance division is putting most of its drag racing eggs in the Factory Stock Showdown category of NHRA’s Lucas Oil Sportsman series racing. 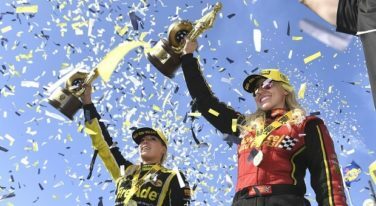 Courtney Force, Leah Pritchett and Vincent Nobile cruised past the checkered flag at Atlanta Dragway.